Over the last 20 years, the Wilsonville Public Library Foundation has invested $100,000 in Wilsonville Library programs that encourage youth literacy, scientific exploration and learning for all ages. 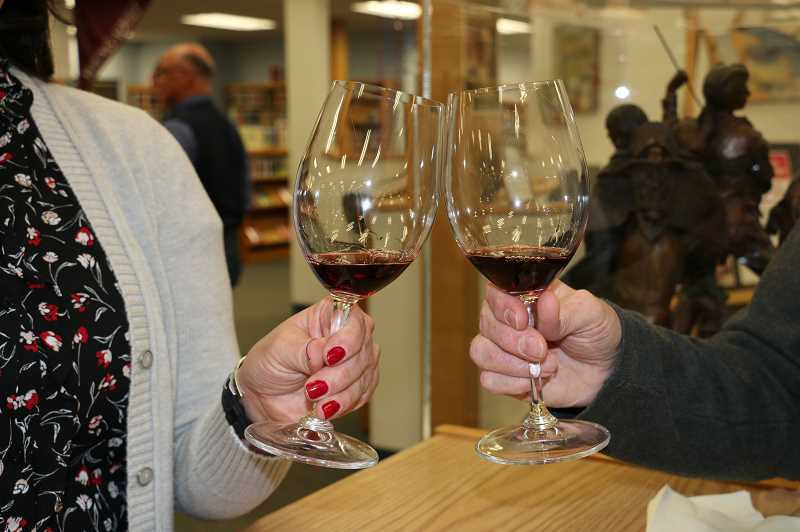 To celebrate the Foundation's extensive contributions and raise more money, the Wilsonville Library is hosting the third annual "A Toast to Imagination" fundraising event 7-9:30 p.m. Saturday, Oct. 27. A single ticket costs $50 while a pair of tickets costs $95. For more information, visit the Foundation's website: http://www.wplf.org/. You can also donate to the Foundation on the website. The event will feature wine tasting from six Pacific Northwest wineries: Carabella Vineyard, Lenne Estate, Owen Roe, Sineann Winery, Tumwater Vineyard and Twill Cellars. 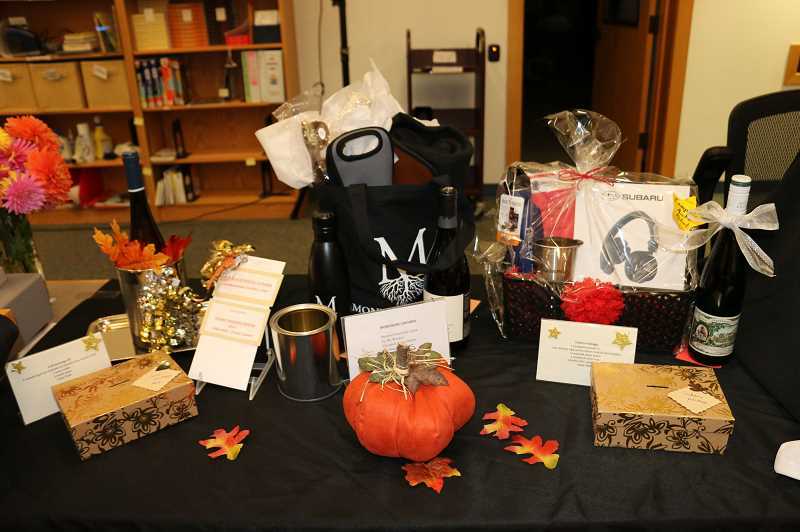 It will also include raffles with baskets of wine, books, gift certificates and more. There will also be appetizers, the presentation of a large donation to the Foundation and a speech from Library Foundation Board President Caroline Berry. library have on the city as a whole." "I think what it (the Wilsonville Library) does is provide lifelong learning for the community with an emphasis on early learning for children," Library Foundation Board member Susan Hanson said. "Being read to in the home is a great start to their education and lifelong learning. Wilsonville has a great library and excellent staff. They do a lot of programming that benefits all ages in the community."